It has happened with many when they unluckily got locked up outside their home or car or any other place. How does it feel standing outside your car? The more you look at your locked car, the more your level of frustration flies up. Neither is waiting outside the solution nor is getting stressed – the only way out is to think and call a dependable locksmith agency that can assist you with their lockout services. 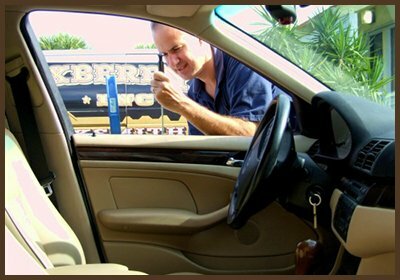 If you have been locked up in or around Houston, TX area Expert Locksmith Shop can help you in your emergency hours with their professional services. Expert Locksmith Shop has been there in this arena for quite some time catering to the emergency lockout needs for the people around. Expert Locksmith Shop is recognized and respected as one of the best locksmith organizations around. They have an expertise in handling the emergency lockout situations in addition to providing a variety of other locksmith services. When you get stuck in a lockout situation, just give us a call @ 713-470-0698and we will be there to assist you with emergency unlock services.